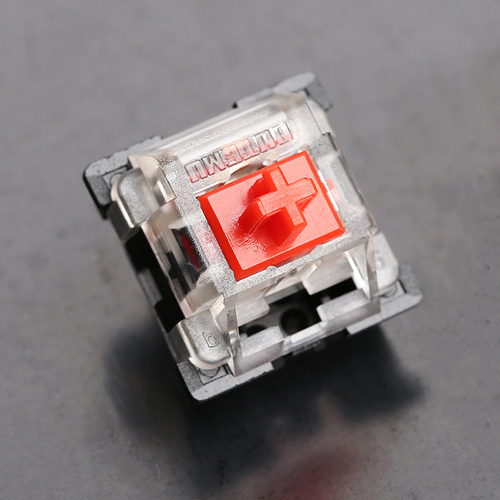 Outemu Red switches have few friction points when compared with other MX Red clones. Their middling activation point is also better than most competitors. Slightly heavier bottom out force gives them performance characteristics reminiscent of lighter, less steep MX Blacks.